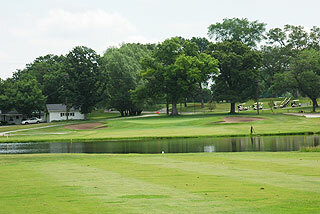 Gleneagles Country Club in Lamont is a 36-hole championship facility with 2 courses that were designed by Charles Maddox in 1924. These classic, traditional style venues have been experienced by noted golfers such as Ken venture, Arnold Palmer, Jack Nicklaus, Sam Sneed and Billy Casper. 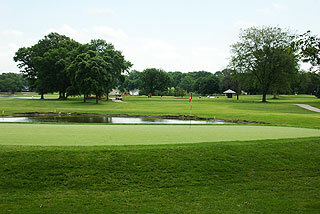 Gleneagles conducted the Chicago Open in 1958 and 1959 (won by Ken Venturi both years). 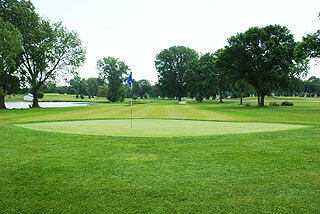 The layouts are tree lined over a rolling terrain, with deeply sculpted sand bunkers and imposing water hazards that will challenge the shot making abilities of all levels of players. Recognized as the "home of the shotgun start", Gleneagles has become the premier property for hosting tournaments in the Chicago area. Full service banquet facilities feature panoramic views of the golf courses, and offer flexible menus that can satisfy the need of practically any function. With facilities that can accommodate from 50 to 250 guests, Gleneagles provides the perfect setting for golf outings, weddings, reunions, award ceremonies, corporate meetings, graduations and a wide variety of special events. The clubhouse also includes a well stocked pro shop and nicely appointed restaurant/lounge that is open for breakfast, lunch and dinner. 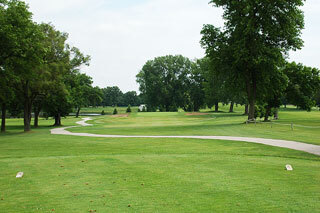 Guests can also enjoy the locker rooms with showers and a practice green for putting and chipping are also on property. 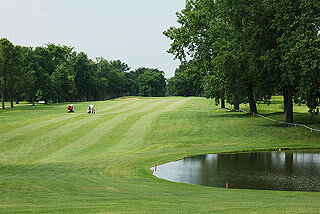 Both courses are serviced by the same clubhouse and each features bent cross greens and bent grass fairways. 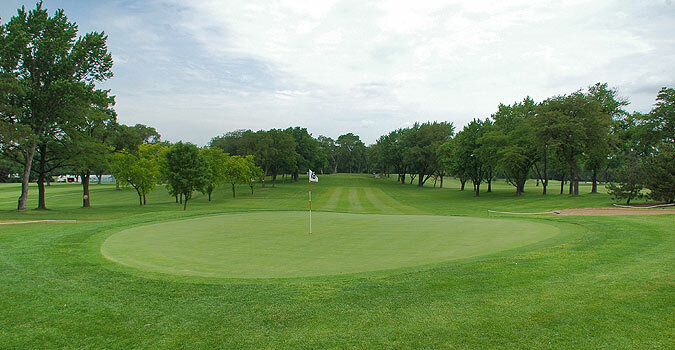 The marking system includes 100, 150 and 200 yard measurements on all par fours and fives, and color coded flags on the small putting surfaces indicate front, middle and back pin placements. 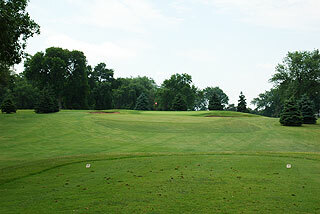 The photos in this review are of the Red/lakes Course, which features three sets of tee boxes playing to distances and slopes measuring 5981 yards/116 slope, 5724 yards/113 slope for men and 120 for women, and 5305 yards with a slope 0f 109 for men and 115 for the ladies. 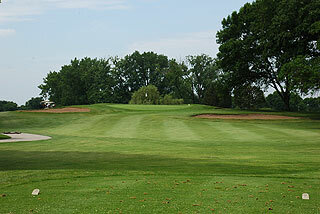 There are 36 sand bunkers located near the green complexes - but this layout has no fairway traps! 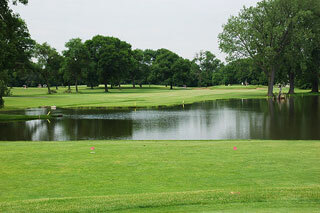 Water comes into play on 6 holes, and there are several elevated tees and raised greens. As the slope ratings indicate however, this is a player friendly design that can be enjoyed by golfers of all skill levels. For more info, visit our page for the course with direct link to the Gleneagles website by clicking here.